Nestled between sea and mountain lies the glorious fun-filled Cape Town. Known as South Africa’s Mother City, Cape Town with its Mediterranean climate, is a popular destination for tourists and South African’s alike. Easy to get to with various road and rail networks as well as an international airport and harbour, Cape Town is a cosmopolitan hub of activity. There are so many variances to the city; from the expanse of beaches, to the majestic Table Mountain and the historical Robben Island coupled with countless scenic drives, Cape Town provides absolutely everything to ensure a fantastic holiday experience. Cape Town is South Africa’s second most populated city with just over 3.5 million occupants and is the country’s legislative capital. Despite Khoisan people inhabiting Cape Town for years, the city was officially founded in 1652 when Jan van Riebeeck arrived at its shores with the aim of setting up a halfway point for ships travelling to the East. The buildings from the city centre to the surrounding residential areas are a confluence of British and Dutch inspired architecture. Cape Town has the highest density of Cape Dutch style buildings in the world. Museums and art galleries abound with many historical buildings, including South Africa’s oldest building, the Castle of Good Hope, which is located in the city centre. Many of the old government buildings can be seen in the Central Business District and along Long Street. One of the most attractive features to Cape Town must be its beaches. There are beaches for the family, snorkelling, sun-tanning, windsurfing, kitesurfing, surfing and fishing. Many of the beaches are safe for swimming with well-trained life savers on duty. Boulders Beach near Simon’s Town is known for its penguin colony, while Clifton Beach is one of Cape Town‘s most famous beaches and is a noteworthy tourist destination in its own right. Each beach is unique in its atmosphere and setting. A visit to Cape Town would not be complete without a trip up the imposing Table Mountain with its gentle rotating cable cars. The cable cars make their steady way up the mountain offering sweeping views over the city, harbour and famous Robben Island. For those that are fit enough and enjoy the outdoors a delightful hiking trail traverses the mountain, however it is best undertaken in groups. Table Mountain is home to approximately 8 500 species of flower and fynbos – a truly spectacular sight. Surrounding Cape Town is the Cape Winelands, a beautiful and scenic tour through some of the country’s oldest and greatest wine farms, where visitors can experience wine tasting at its best. Cape Town is made up of inner-city wildlife areas for example Silvermine and Tygerberg Nature Reserves, which are great places for hikes and walks taking in the generous displays of flora. Embraced by the city is the 36 hectare Kirstenbosch National Botanical Garden. Established in 1913 to conserve and promote the diverse indigenous flora of the region, Kirstenbosch is the first botanic garden in the world which is included in a natural World Heritage Site. The gardens are a popular attraction all year round, ideal for picnics and walks. Experience Cape Town – experience Life! The “windy city” or not, Port Elizabeth is as dynamic as it is diverse…the Sunshine Coast at its best! Port Elizabeth is a beautiful city located in the Eastern Cape region where it forms part of the Nelson Mandela Bay Metro. With stunning beaches, historical museums and memorials, award-winning wildlife sanctuaries and super friendly people; Port Elizabeth is a spectacular holiday destination. The city is the fifth largest populated city in South Africa, and the second largest city in area. 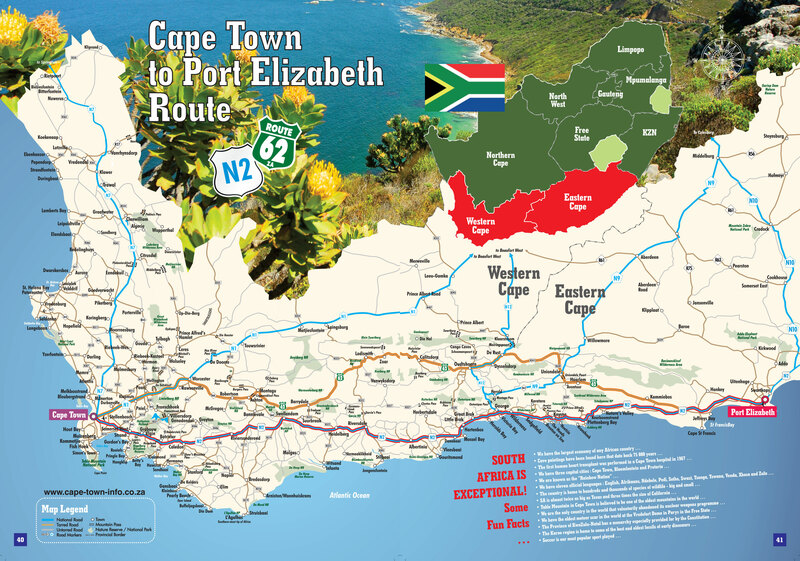 Port Elizabeth is also an important South African motor industry centre, and one of the country’s major seaports. Port Elizabeth, or PE as it is widely known as, has many attractions and activities to keep the whole family entertained. PE is home to one of the country’s major airports making this part of South Africa easily accessible from all over the World. Centrally located to many national parks proudly offering the Big Seven of the animal kingdom, Port Elizabeth is a popular stop-over and stay for those travelling inland. 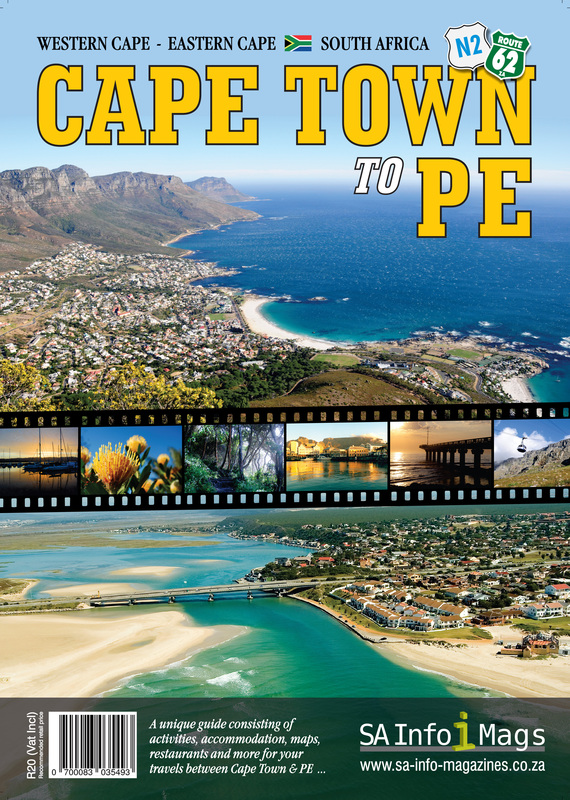 Incorporating 40 kilometres of beaches, with protected swimming areas, PE is an excellent beach lovers paradise. Boat-based whale watching trips are operated from the Port Elizabeth harbour, where depending on the type of year will depend on the type of whale seen! Humpback, Southern Right and Bryde’s, are often spotted. With game parks, snake parks, predator parks, play parks, a casino and oceanarium – the ‘Park’ list is absolutely endless, and with 101 documented “things to do in Port Elizabeth”, visitors can never say they will tire of visiting this amazing city!